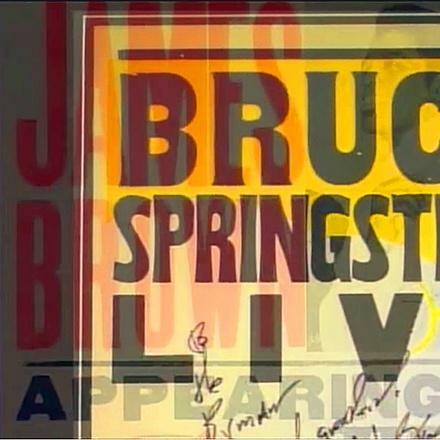 Nashville, Tennessee's most recognized landmark is revered by generations of both fans and the stellar list of performing artists who have graced her stage. 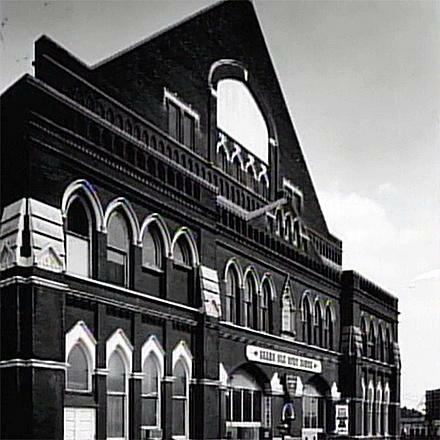 The Ryman: Mother Church of Country Music traces the building's illustrious history, beginning with its early years as a house of worship. 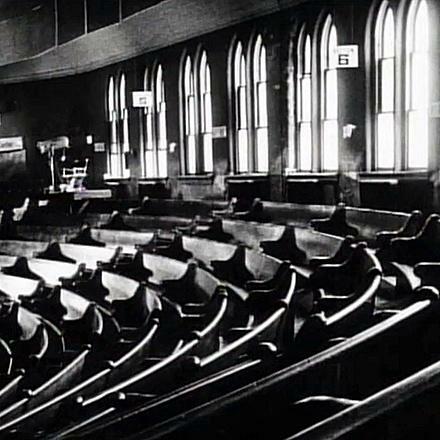 From the inspiration of riverboat captain Thomas Ryman, to the most significant home of the Grand Ole Opry, from the struggle for its preservation to its eventual restoration, makes The Ryman the definitive Mother Church of Country Music and is a testament to American musical history. 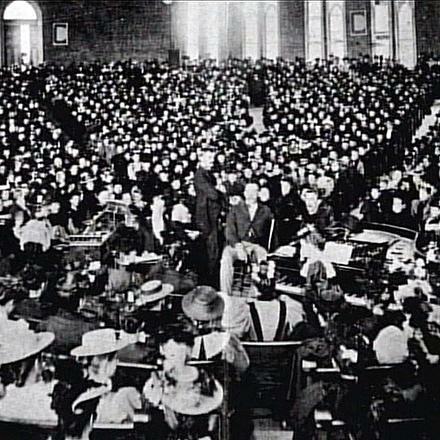 Popular evangelist Samuel Jones converts riverboat Captain Thomas Ryman, who then builds the Union Gospel Tabernacle to serve all denominations in Nashville. 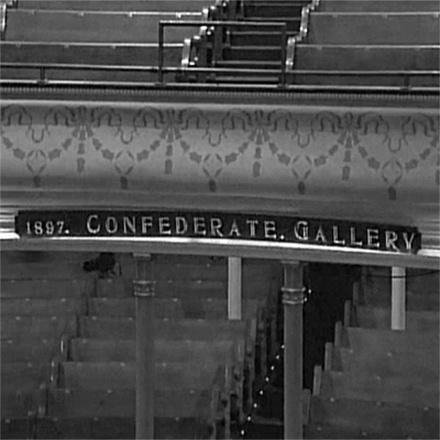 The Confederate Gallery is built in the Tabernacle to accommodate a convention of Confederate Veterans meeting in Nashville. 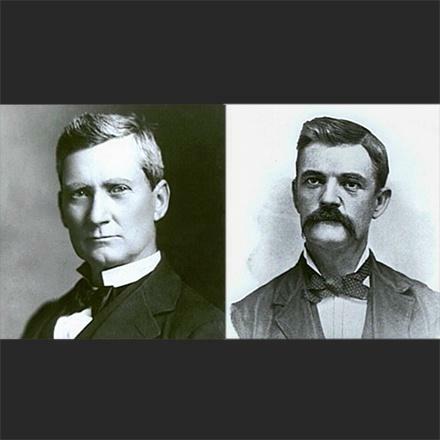 Upon Captain Thomas Ryman’s death, Sam Jones proposes renaming the tabernacle the Ryman Auditorium and receives an overwhelming response. 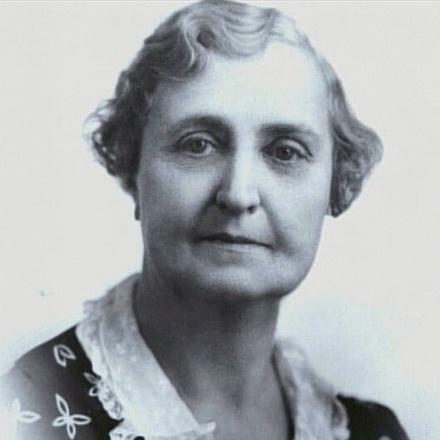 Lula Clay Naff manages the Ryman and turns it into one of the top entertainment venues in the South. 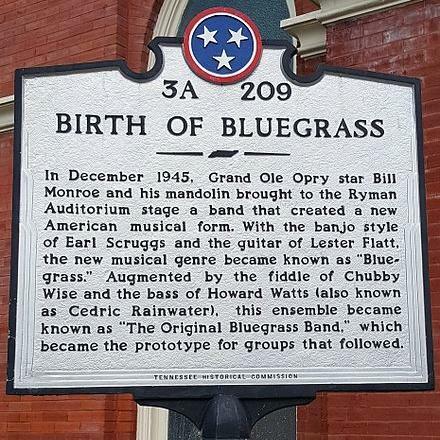 The Grand Ole Opry makes the Ryman its home. 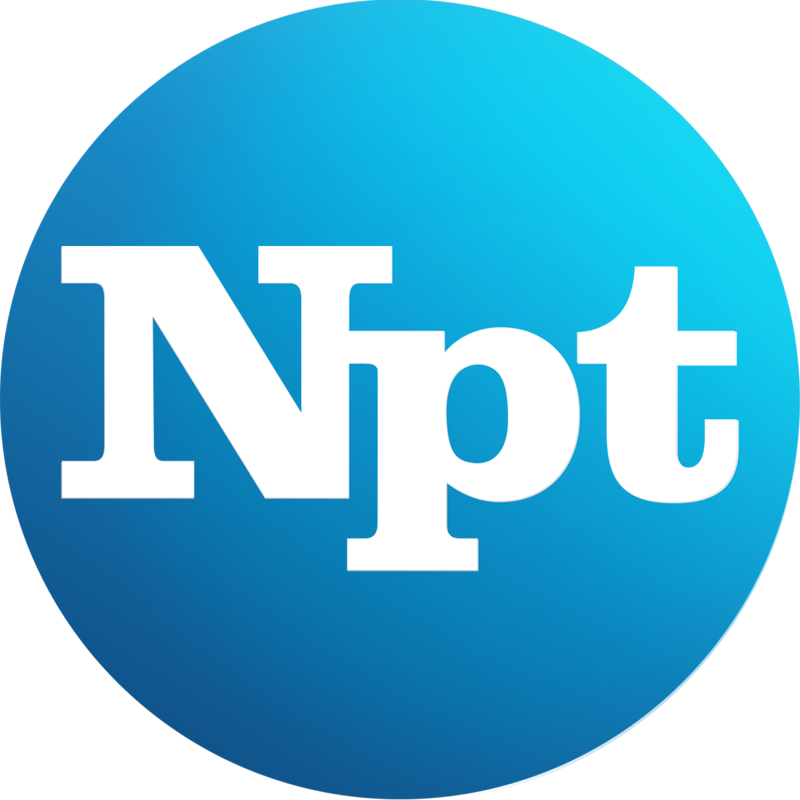 The building is placed on the National Historic Register. For the better part of twenty years, the Ryman is used for token tours. 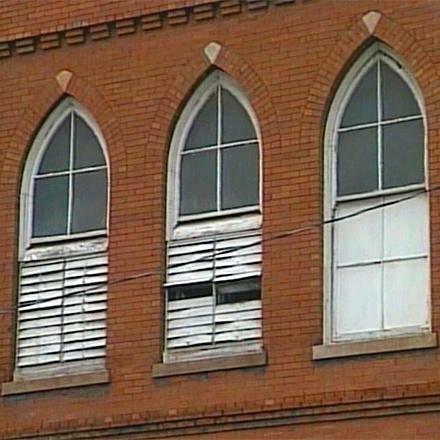 There are no definitive plans to raze or renovate the building, which remains in a state of disrepair. 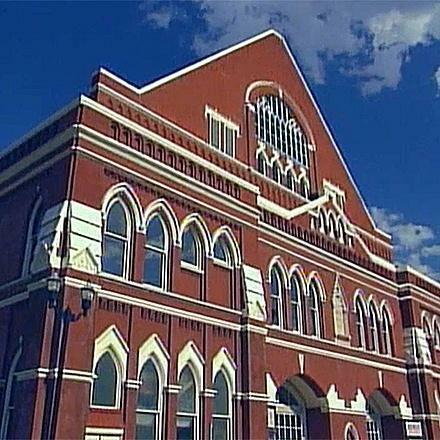 The Gaylord Broadcasting Company acquires WSM, the Opry, and the abandoned Ryman Auditorium. 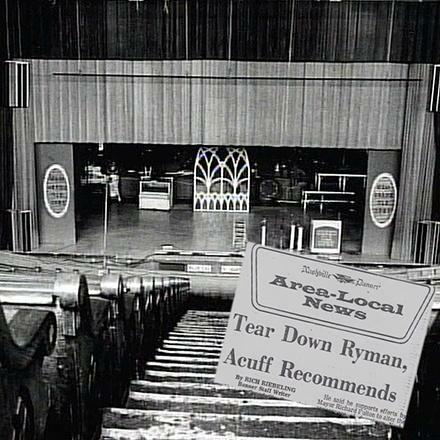 Gaylord makes the decision to restore the Ryman. Construction begins on the $8.5 million dollar restoration project. 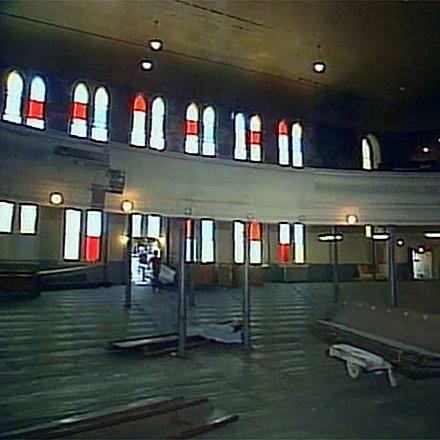 The newly restored Ryman re-opens in June. 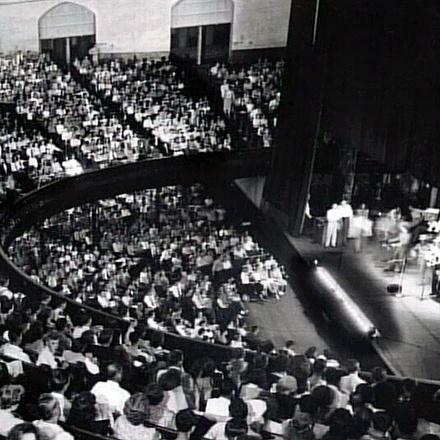 The Ryman hosts a wide array of concerts, television performances, and memorials. 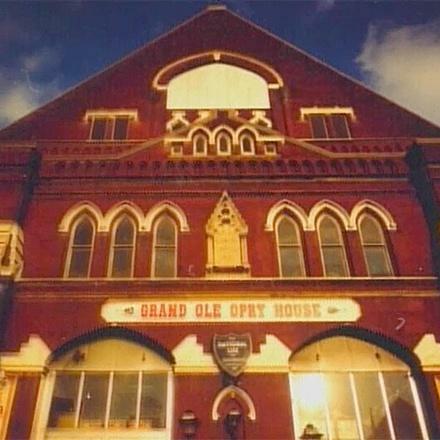 The Grand Ole Opry returns to the Ryman during the winter months, beginning in 2001. 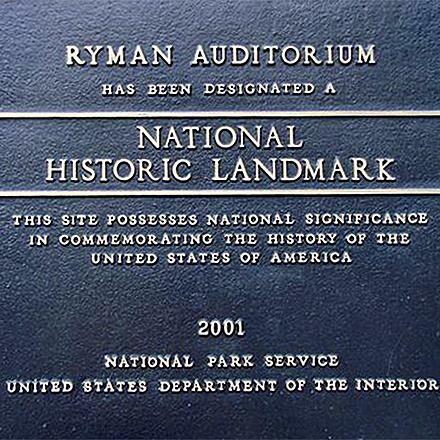 The Ryman is declared a National Historic Landmark. 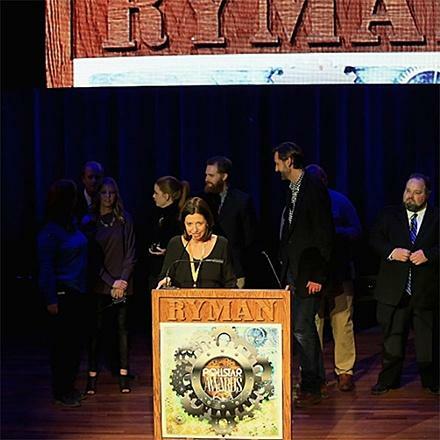 The Ryman receives the industry award “Theatre of the Year” - the oldest and smallest venue ever to win this prestigious award.